Got a craving for a special treat from far away? Looking for a gift for a homesick friend or work colleague? 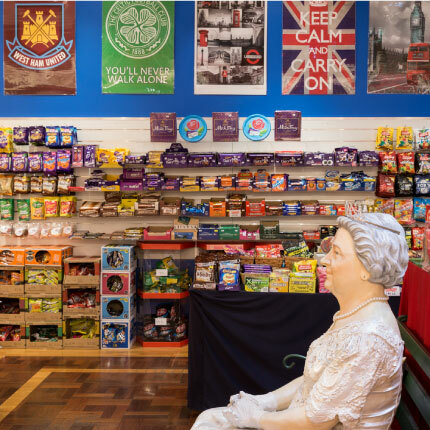 Treats from Home brings the best selection of goodies from the UK and Ireland to homesick travellers and Aussies with a taste for the world. If you crave it, we’ve got it.